For many, this great family friendly neighborhood is the perfect choice for affordable coastal living. 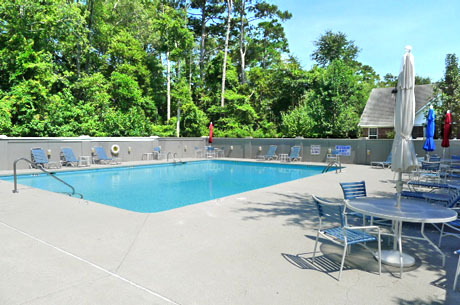 An established community of mostly 10-year-old plus brick homes, Tilghman Forest comes with amenities that include a clubhouse and pool, but with low monthly homeowners association fees of just $30. Just a few blocks to the beach, Tilghman Forest is close to major roads and features convenient access to the great golf, dining, shopping and extraordinary entertainment the Grand Strand is known for. 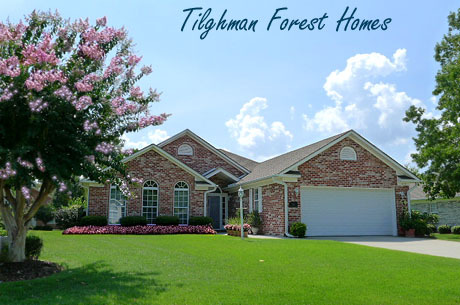 Any community with the Tilghman name is bound to be a success and Tilghman Forest is no exception - keeping to the quality of first class homes that the name's reputation implies. A perfect neighborhood for families, retirees or investors, Tilghmann Forest homes are just one of many great communities of North Myrtle Beach homes for sale that we can help you with today. 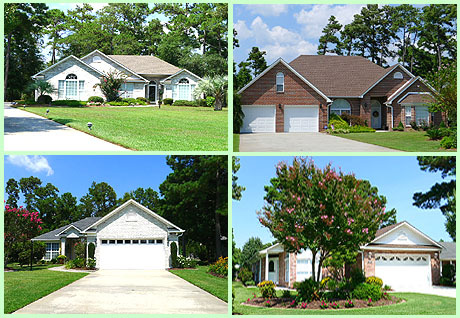 Search the Myrtle Beach MLS or learn about other Grand Strand communities here on this website.